Formulated to protect metal components, spare parts, instruments, dies, jigs, and machined surfaces from corrosion – during storage, production processes and transportation. 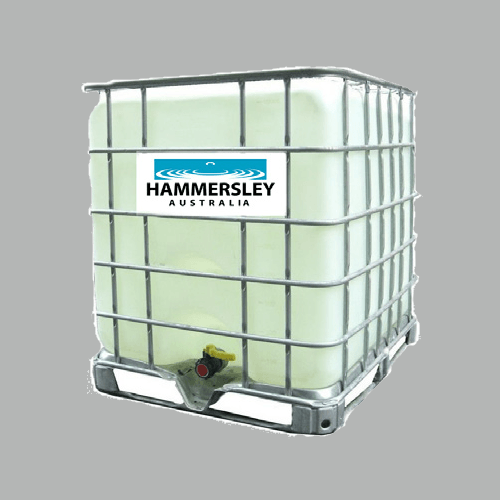 Formulated to protect metal components, spare parts, instruments, dies, jigs and machined surfaces from corrosion – during storage, production processes and transportation. 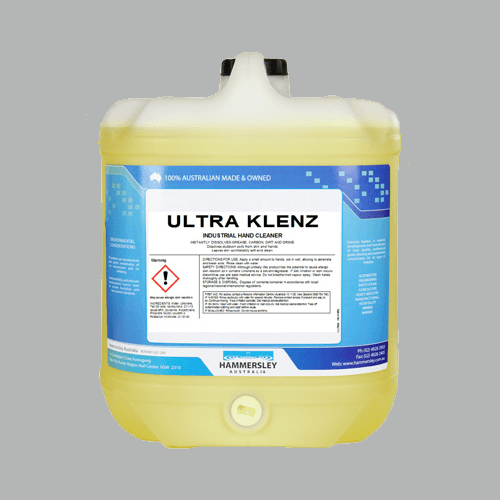 Combines the latest anti-corrosion technologies to achieve a remarkable new standard in effectiveness. 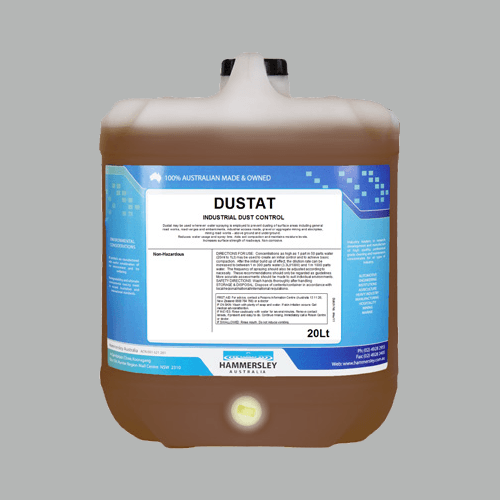 Treated surfaces are both chemically and physically protected from corrosive elements. A brown solvent solution, with a hydrocarbon smell. A monomolecular chemically bonded surface is formed to provide an initial, inert invisible barrier against corrosive elements. A tenacious, corrosion resistant, non petroleum residue remains on drying. 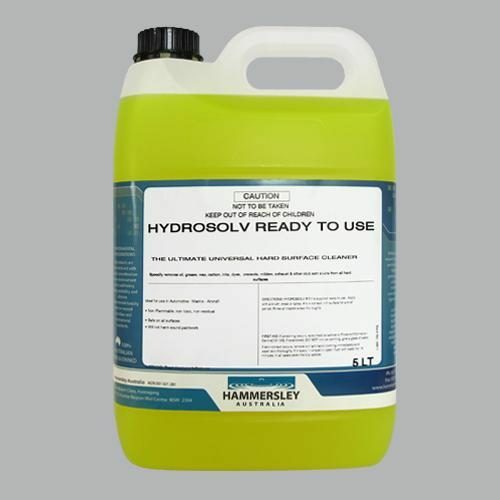 This surface is acid, alkali and water resistant and provides higher corrosion protection. The Corronil range is manufactured to protect metal over a wide range of differing circumstances – from light, short term protection in an inside environment to two year protection from metal left in open yard areas. May be brush dipped or sprayed onto prepared surface. 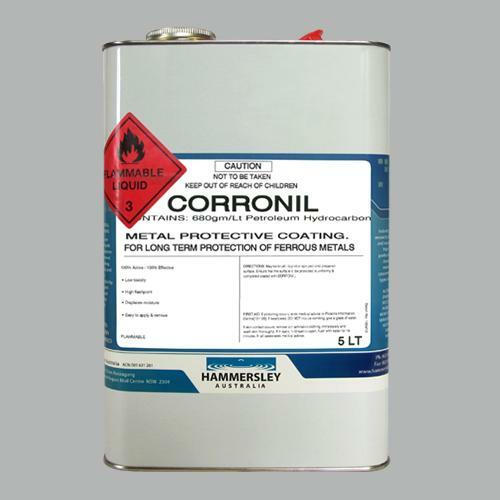 Ensure that the surface to be protected is uniformly & completed coated with CORRONIL.